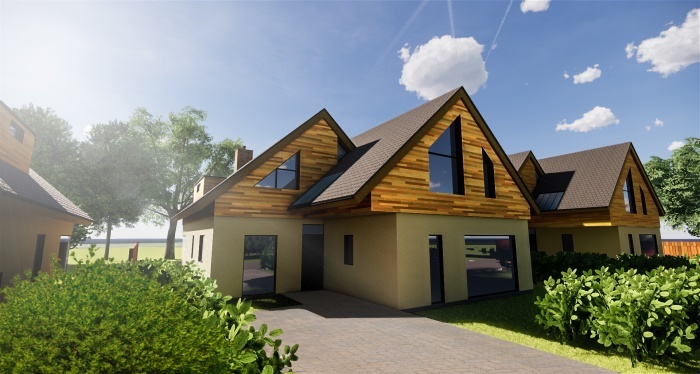 Individual building plot for self build of a detached 4 bedroom house, forming one of three, located at the end of a no through quiet road. CSCA. 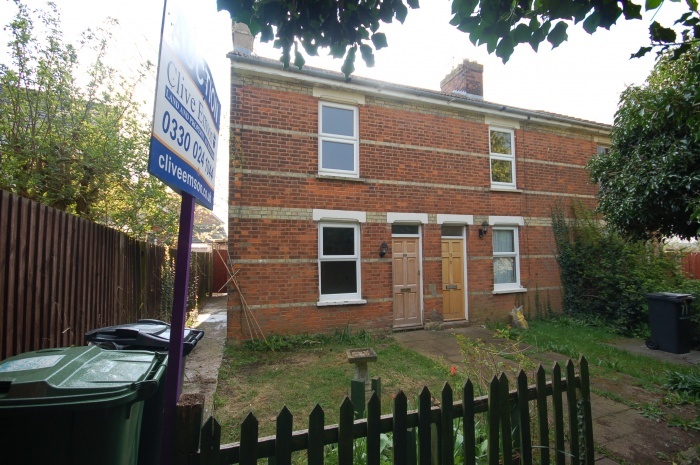 Charming 2 bedroom cottage set in the heart of Sutton Valence. Close to Headcorn offering an array of coffee shops, boutiques, a local supermarket and main line station for commuting. 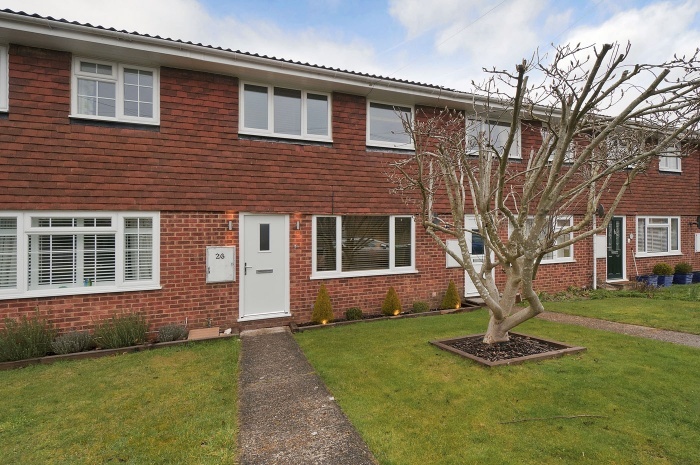 Immaculate garden flat located in the desirable village of Sutton Valence. 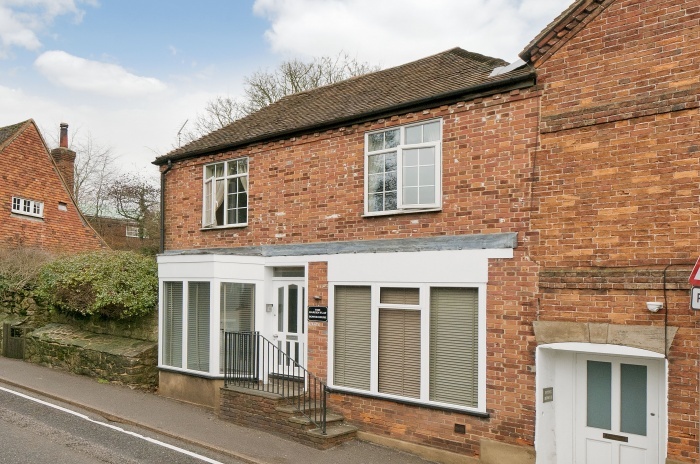 Close to Headcorn offering an array of coffee shops, boutiques, a local supermarket and main line station for commuting.